Hand knotted in Nepal, 100 knots / square inch. Wool form the highland sheep and yak combined with vegetable fibers from cactus, hemp, nettle and silk in the ultimate natural material pairing. The variety of colorways constantly creates new combinations as the natural materials are carefully dyes according to ancient tradition. 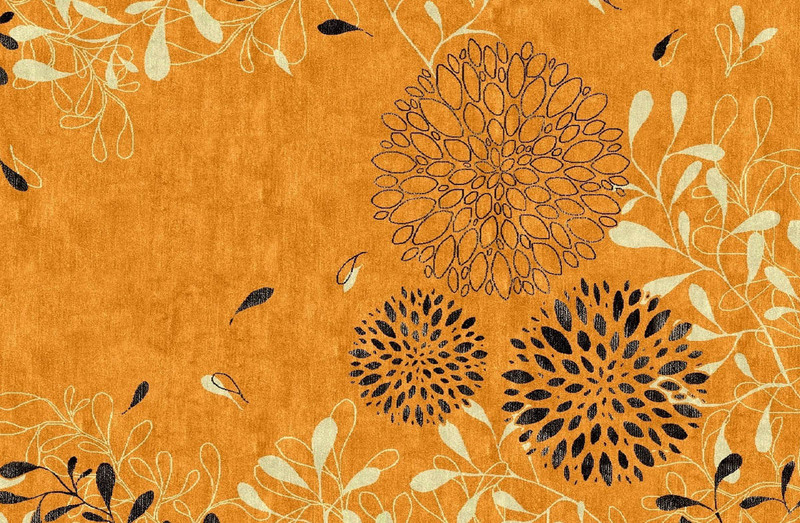 Rugs may be ordered with a blend of nettle, hemp, cactus, with silk, or bamboo fibers.